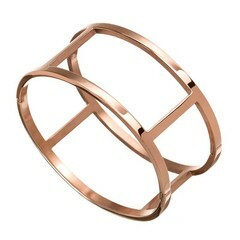 Minimalist jewelry from the Swedish label Edblad. 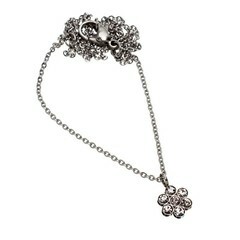 Elegant and feminine and never lavish. 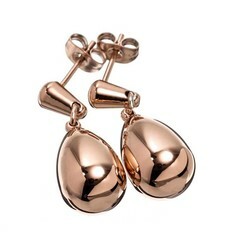 Made of stainless steel in the colors stainless steel, gold plated and rosegold plated. 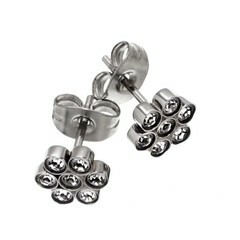 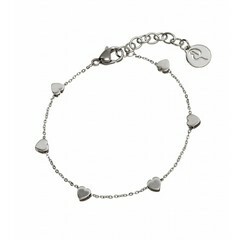 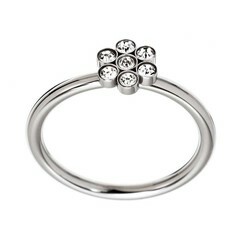 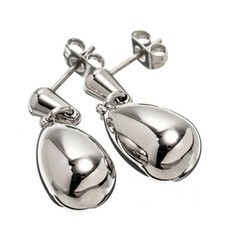 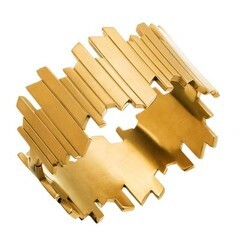 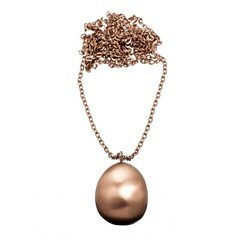 Buy the last jewelry items by Edblad from our stock with a nice discount.